Sometimes, lots of geographic coverage is the answer for you. 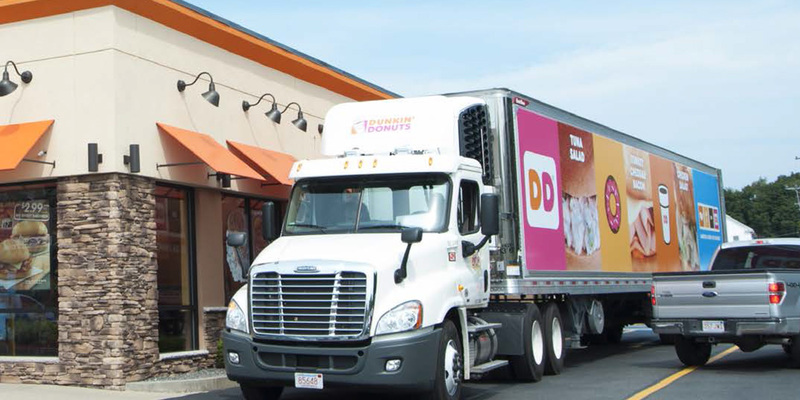 Small businesses can benefit greatly from advertising on the sides of delivery trucks that travel throughout the New York area, and the country. 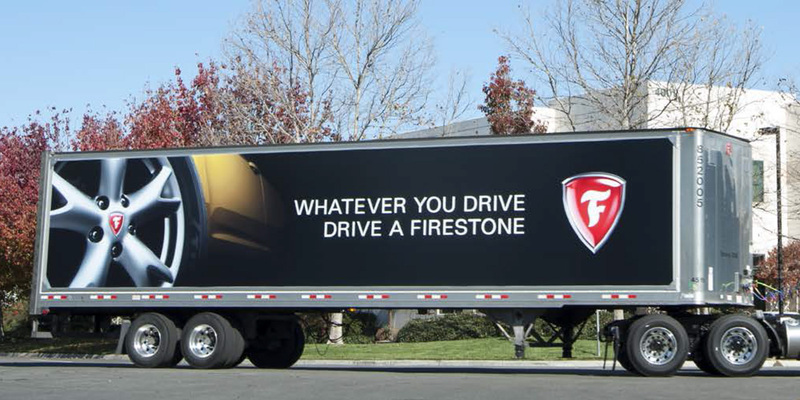 Mobile Ads has lasting relationships with trucking organizations throughout the country, allowing us to display your campaign's message via truck advertising on several thousand trucks. With our geo targeting ability, we can direct mobile truck advertisements to specific areas for improved reach and visibility. 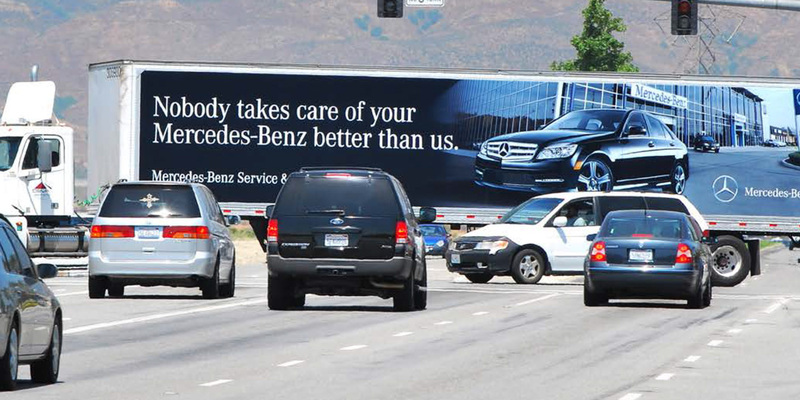 Truckside advertising allows your business to demonstrate value to potential customers across the country. 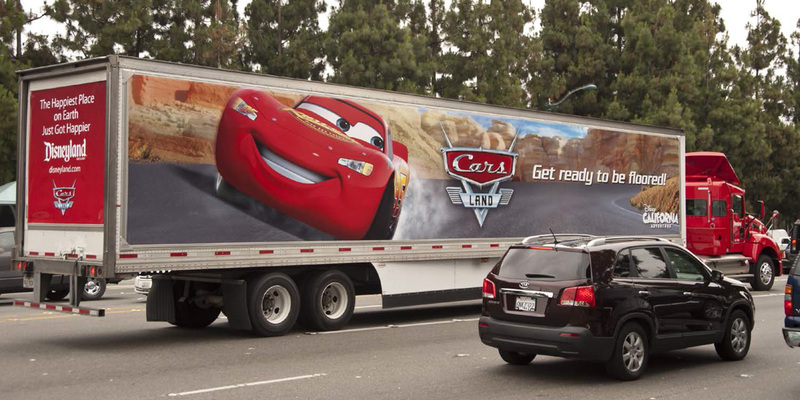 Experts estimate that truck advertisements make anywhere from 17,000 to 70,000 impressions every day. That’s millions over a 3 month period.